My formative teenage years coincided mostly in the 2000s, and feverishly playing World of Warcraft, Fable and Diablo — so even though I didn’t get most of the references to the Eighties, I totally understood and felt what they stand for. 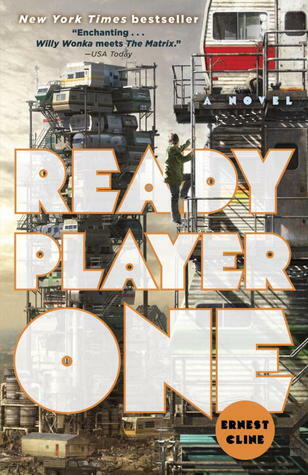 Ready Player One is a fantastic mixture of nostalgia and sci-fi, aptly labelled by USA Today as ‘Willy Wonka meets the Matrix’. The fast-paced writing and its quality made the book an OASIS-like simulation for me: instead of VR goggles and haptic gloves, I turned page after page and was fully-immersed inside the mind of Wade Owen Watts, who’s Parzival inside the OASIS world. Even though some plots are obvious, the book is thrilling and a one big glorious celebration of geekiness. Take me back.